Early intervention is a vital key to treating autism. Many professionals feel that behavior modification techniques are crucial in the early years of the child with autism. ASP Trece Martires City Chapter will be hosting a seminar on “Behavioral Modification Strategies for Special Children" on January 31, 2009, Saturday 8am -12pm at Forest Park, Luciano, Trece Martires City. This seminar aims to help participants understand possible causes of behaviors of CWA and equip them with corresponding strategies to address these behaviors. Some of these time tested strategies and approaches have been used for a decade and significant improvements were noted in her clients. Our speaker Ms. Noemi Viado (Teacher Ging) is a mother from Iloilo and was motivated to put up a school after her daughter’s diagnosis. Herself a special educator, she conducts lecture on autism to parents and professionals and counsels group of moms with special children enrolled in her school. Teacher Ging earned several units for a Masters in Special Education from the Philippine Normal University. 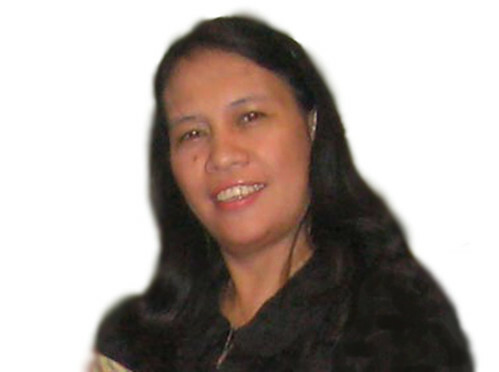 She has attended numerous trainings in the field of special education both in the Philippines and abroad. She serves as a Trustee of ASP. Parents, teachers, professionals, caregivers, students of related courses are welcome to attend. Join us and discover the challenging ways in handling the special children.